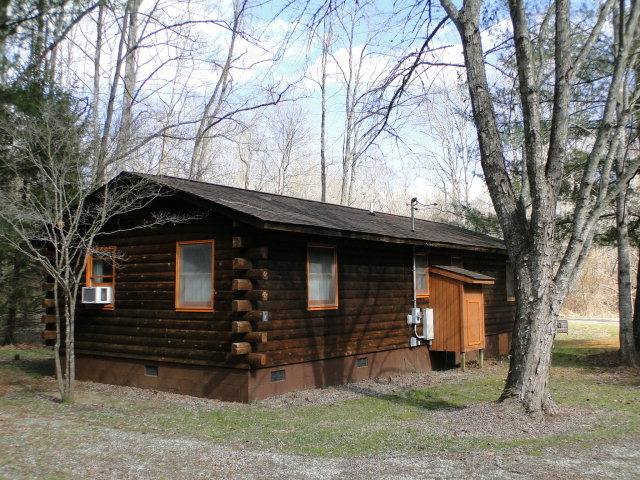 Cedar log cabin, duplex, with creekfront property (1/2 acre). More land is available. 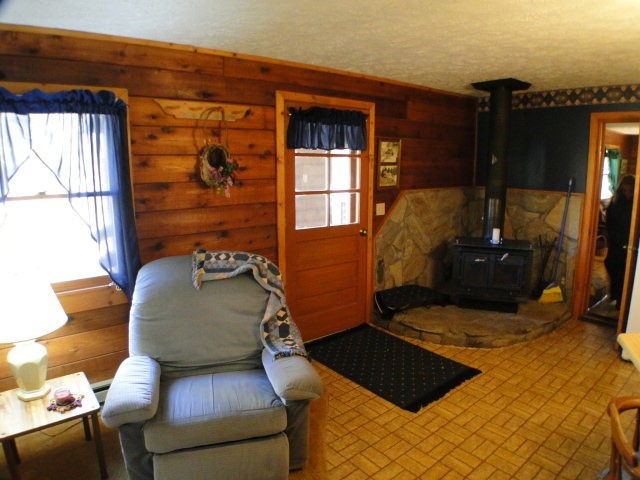 There is a greatroom with kitchen, bedroom and bath on each side of the cabin with an interior adjoining door. Previously used as vacation rentals. Beautiful area in Otto, NC just 1/4 mile from USFS with many hiking trails and waterfalls to walk to. Lots of deer roam through the property. 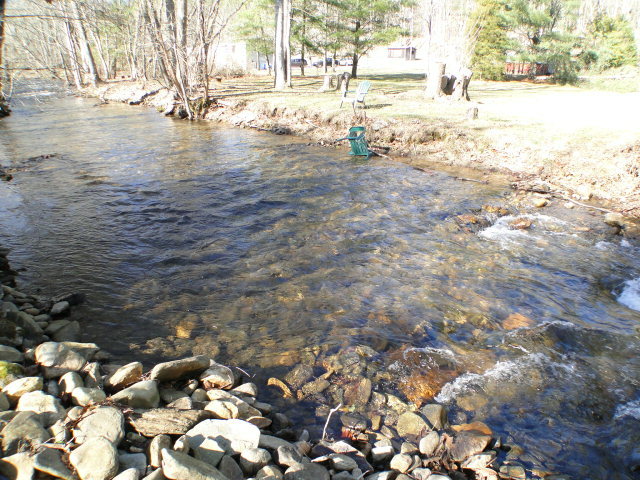 What fun you’ll have sitting on the deck and listening to the bubbling Coweeta Creek pass by. Very quiet and nice are. 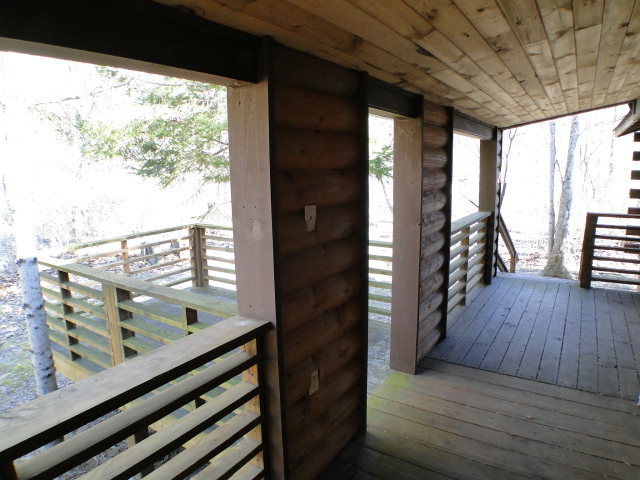 Buy one or buy BOTH CABINS for a total of 4 units! Cabins are furnished. Want to know more about the Franklin and Otto NC area? Click here! 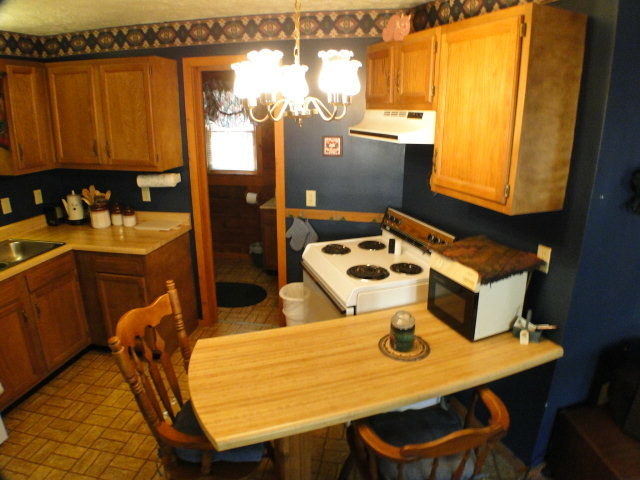 FOR MORE PHOTOS AND INFORMATION ON THIS PROPERTY JUST CLICK HERE! 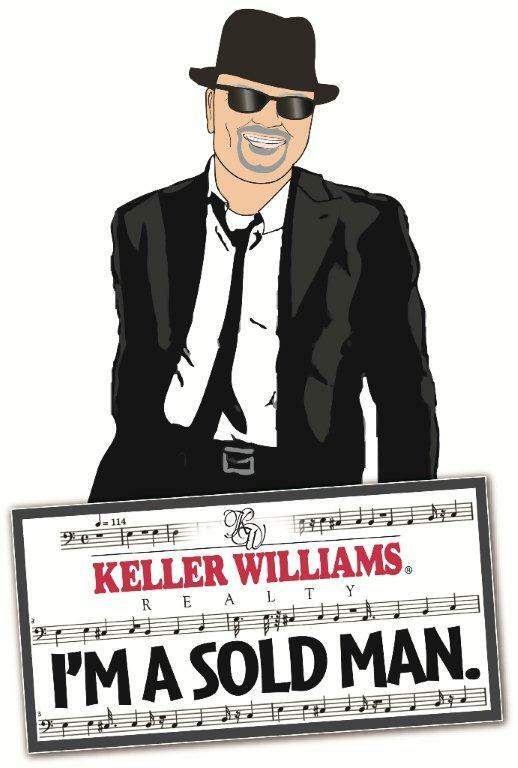 FIND MORE GREAT PROPERTIES IN THE FRANKLIN AND OTTO NC AREA HERE!